As Britain goes to the polls more time will be given for investigations into the Conservatives 2015 election campaign spending, the Crown Prosecution Service (CPS) has announced. The Conservatives’ didn’t admit to not declaring £38k of election expenses blaming an “admin error.” However, this has been criticised by many who see it as a criminal act to hide political spending from the general public. Up to 29 Conservative candidates are thought to have benefitted from the Tory “Battlebus” campaigns. The party said they failed to register what was paid to put up Tory activists involved in the party’s Battlebus operation, which also came under scrutiny for bullying and the tragic suicide of one of the volunteers. 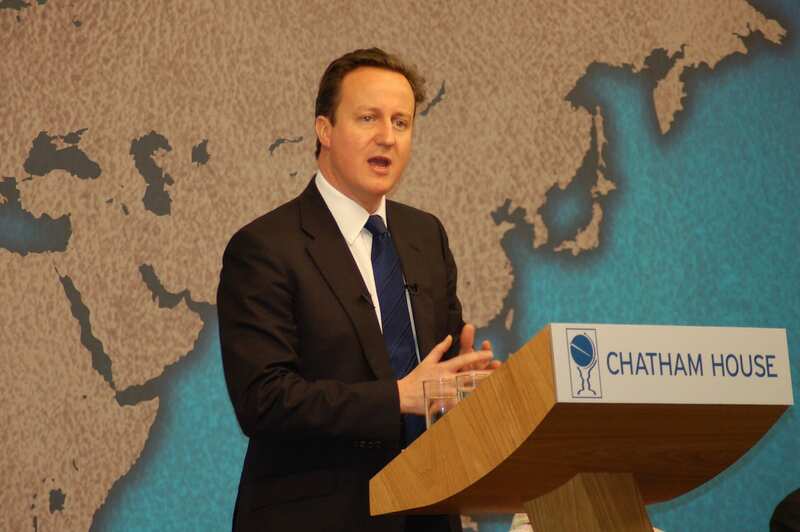 The PM claimed the tour was part of the national campaign organised by Conservative Campaign HQ. This meant the expenditure didn’t form part of the spending by individual candidates. A CPS spokesperson said: “Following a constructive meeting with the police and Electoral Commission, it has been agreed that each relevant police force will consider what action to take. Making a false declaration to political spending carries a punishment of up to a year in jail and/or an unlimited fine. If anyone is found guilty they would be barred from standing for election as an MP or holding elected office for three years. This is activity targeted at certain areas and key constituencies. The team recruited to do it didn’t know they’d be working for the Tories. Was it properly accounted for to The Electoral Commission?